Vanguard is proud to announce that the Fortnite team has progressed to Tier 2 status! With this, they are now open for internal transfers. If you would like to transfer to the Fortnite [FN] unit or attend events with the team, feel free to join them in their channels in Vanguard. It's time for April's On The Horizon Post, for those of you not aware of what that is. In Vanguard every month we list several games that Vanguard feels would make a great place in TAW, and we publish them in a blog. Most titles are newer but there are some older ones as well that we feel would be good in our community. Also keep in mind that these games may be the future of TAW so if you have any interest in any of these games or any others, fill out the Vanguard Interest Form please. In the fourth installment in the Europa Universalis series comes brand new features with a still classic feel. The empire building game Europa Universalis IV gives you control of a nation to guide through the years in order to create a dominant global empire. Rule your nation through the centuries, with unparalleled freedom, depth and historical accuracy. Use your diplomacy and military skills in creating the ultimate civilization for you to experience. 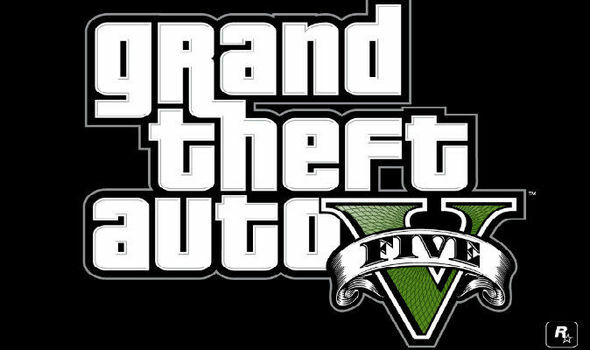 Sink your teeth into the great amount of depth into this game and experience all it has to offer. Make your own decisions- Nation building is completely flexible and the possibilities are endless. Use your Monarch Power- Experience the new system of monarch power where your choices are influenced by the caliber of the man or woman you have at the top and will direct the ebb and flow of gameplay. Experience history coming to life- The great personalities of the past are on hand to support you as you make your mark on thousands of historical events. Turn the world into your playground- Enjoy hundreds of years of gameplay in a lush topographical map complete with dynamic seasonal effects. Experience the all new trade system- The trade system adds a new dimension to the great trade empires of the period. Gain control of vital trade routes and make the wealth of the world flow to your coffers. Bring out your negotiating skills in a deeper diplomatic system- Use coalitions, royal marriages and support for rebels and explore the possibilities of the new unilateral opinion system. 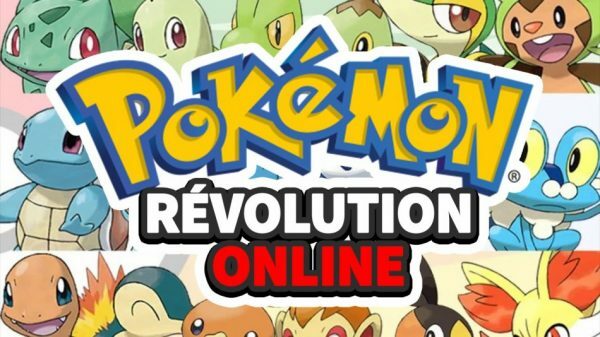 Engage in Cross-platform Multiplayer- Battle against your friends or try the co-operative multiplayer mode that allows several players to work together to control a single nation with up to 32 players. Featuring improved chat and new matchmaking servers. 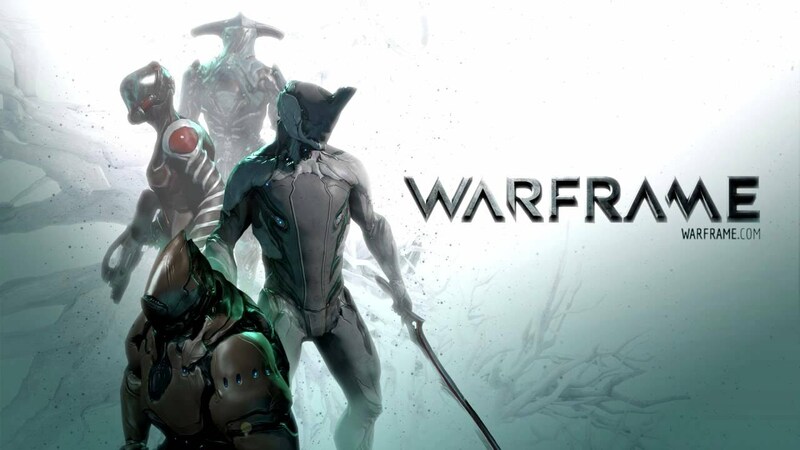 Remember if you would like to see any of these games or any other games that may have not appeared in this blog post please fill out the Vanguard Interest Form. 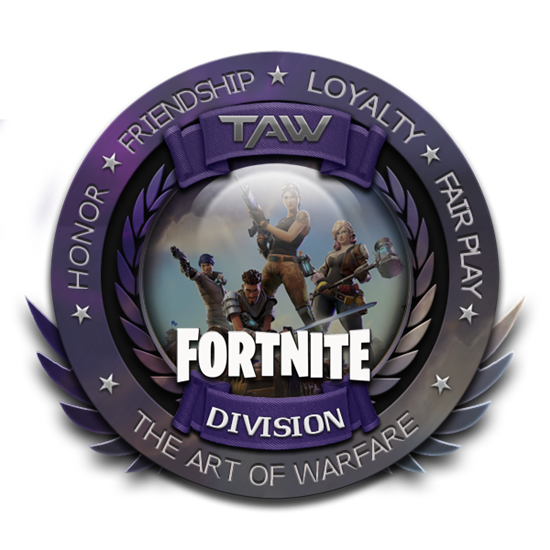 If you would like to play these games with some fellow TAW members feel free to check out the Game Testing Channels under the Vanguard Unit in Teamspeak. If you have any questions about these games or any others feel free to contact any Vanguard staff. Thank you and have fun gaming! This will be broken down into two parts. The 1st part is an overview of Vanguard, the 2nd part is an overview of the game itself (HLL). If you have any questions, please see VG Staff or AckAck (SUL) for more information. The Vanguard Train is pulling into the station once again with all news everyone wants to know. As another month passes by, the hard working teams of Hearts of Iron IV, Fortnite, Life is Feudal, DC Universe, Pokemon Revolution, Sea of Thieves, and Total War Arena have all moved up in the tier tree of Vanguard. Due to hard work and dedication these teams have been able to achieve great success in TAW and show no sign of slowing down. As well Vanguard has expanded this month with the additions of DC Universe, Pokemon Revolution, Sea of Thieves, Total War Arena, and Hunt Showdown. however the leadership, guided by Spin Up Leader Venidis, has organized their constant 40+ members into TAW's structure perfectly. 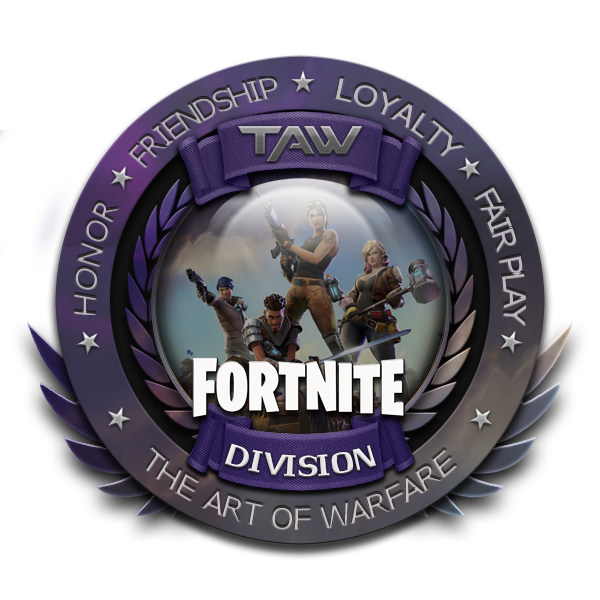 With organized members, dedicated leaders, and ridiculously fun events comes recruits and more to join the TAW Army! Hoorah for hitting Tier One! Black Desert Online is a MMO RPG with tons to offer, the game has a perfect balance between MMO and RPG characteristics making the perfect blend of exploration, grind, and upgrades. If you are looking for a fun game to envelop you and your friends in magical lands this is the game for you. Although there is a heavy importance on grinding the game offers rich loot to reward each player. So hop into BDO's team speak channel today and bring food because the journey you embark on will definitely not be short! BDO is still finding its footing as of now however with more structure coming soon success is in their sights. The COD team has been continuing their efforts in recruitment and have created some enjoyable events to attend. pay attention to the forums as their PIA, Navychief, keeps everyone updated. With huge amounts of attention coming to Fortnite through every source of media and a devoted team of developers this team has a future of sucess. As well as gaining members this team has gained more structure in their events and staff prioritizing recruitment. To show their achievements they have been promoted to Tier 3 so Hoorah for that! If anyone is interested in helping this team be a success in TAW, contact any of the Vanguard staff or MooreTTV. Life is Feudal: MMO puts the player in a unique environment placed in medieval times where the players of your community shape the society, culture, and other aspects of your village. With this in mind, the LF team has been able to group people into roles and effectively using their numbers to their advantage. With their recent promotion into Tier 3, the team will be focusing on recruitment and retention. If anyone is interested in helping this team be a success in TAW, contact JoeRollz or any of the Vanguard staff. DC Universe Online is a Free-to-Play, massive multiplayer online action game set in the popular DC Comics universe. Become one of a new breed of Heroes or Villains and wield incredible powers. With a very good grouping/friend system in game, the DCU team has been able to excel in appealing to solo players in need of some expereinced players to play with and learn from. With the recent promotion into Teir 3 the team will focus on gathering more staff and increasing their overall population. more dedication and hard work will be necessary however hopefully this team continues to have success and move through the ranks of Vanguard. As well as filling out their leadership in due time. Lead by a experienced SUL, Memorydump, this division is definitely heading down the right path. If anyone is interested in helping this team be a success in TAW, contact Memorydump or any of the Vanguard staff. an important role on the success of a team, the TWA team is using this to broadcast their division and forming their events around organized team work. As well, Spin Up Leader Undeadkilla, hopes to build up his leadership as quickly as possible. If anyone is interested in helping this team be a success in TAW, contact Undeadkilla or any of the Vanguard staff. The Hunt Showdown is another original spin off of the common battle royal and constant action video games, mixing a mystery and eary setting with edge of your seat intensity making it almost impossible for the player to keep their calm. As the HSD team gets more organized and draft their approach using in game and out of game appeals to possible members, their numbers should increase in these upcoming days! If anyone is interested in helping this team be a success in TAW, contact JWhinchat or any of the Vanguard staff. 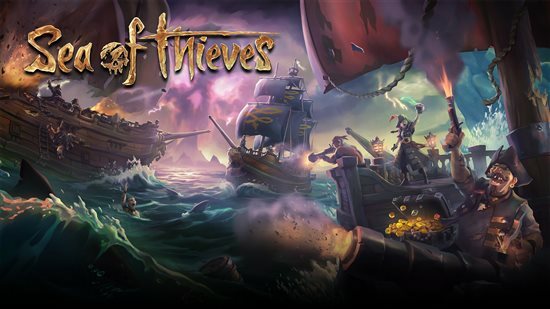 The Sea of Thieves spin-up meeting has been announced for April 7th, 2018 @ 1400 (2:00 PM) EST. They will be giving a general overview of the game and how they will run their mandatory events. Vanguard will give a brief description of Vanguard and how it operates as well. We look forward to the turnout and hope to see as many of you there as possible.